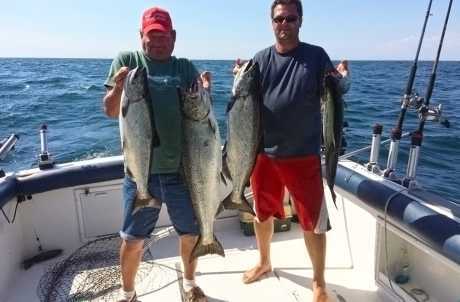 Captain Dan, owner of Whiskey Runner Charters has over 25 years experience. He will provide you with an exciting and successful fishing trip! 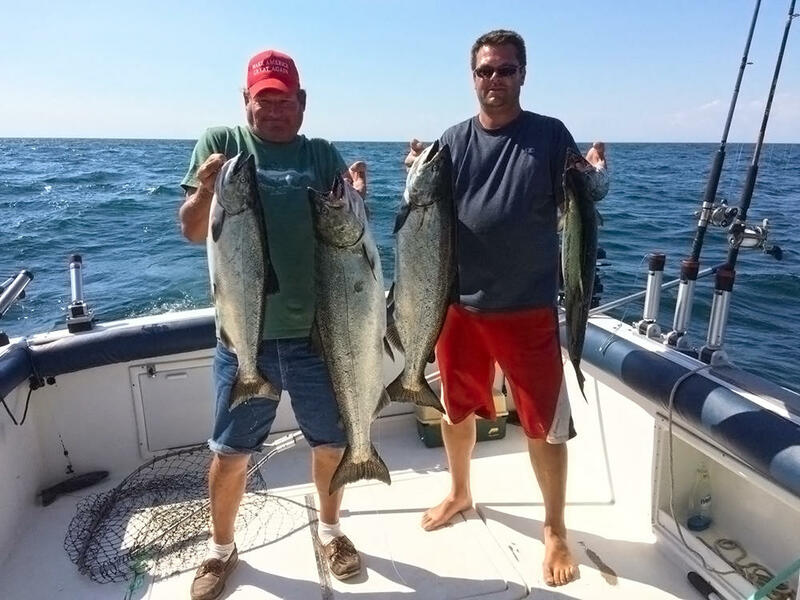 They offer sport fishing on Lake Ontario, Cayuga Lake, and Owasco Lake.